Looking to redeem your Spa Finder gift cards for in home massage, or massage at your hotel in Florida? You’ve come to the right place! 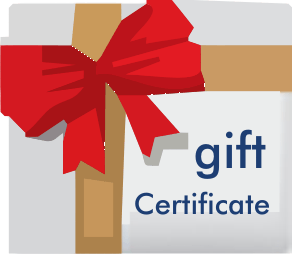 We honor Spafinder gift cards and certificates for just about all of our available services. And when you want the best therapeutic in home or hotel outcall massage, Body Well can’t be topped! We have been serving mobile massages for over 7 years and have some of the area’s best Licensed Massage Therapists on our roster. Whether you’re looking for a massage at home in Florida or in your hotel room we have the right therapists on call, ready to travel to you! Getting a massage at home is an incredible luxury, and we make it very affordable – about the same (and often less) than many day spas also accepting Spafinder gift cards in Florida. At the same time, we are very particular about the massage therpaists we use. We want repeat business, and the only way we achieve that is by sending out the best posssible therapists every single time. So you can rest assured that when you redeem your Spa Finder certificate with us, you’ll get a quality massage. Please note that we are unable to extend any special discounts or promotions when redeeming Spafinder gift cards, so your card value will be applied towards our normal reasonable retail rates. Please take a look around our site, and then give us a call any time with questions, or to book your Florida Spa Finder massage therapist!